Very good place and friendly staff. Next time will stay here again! Great beach nearby, and the sea is all we really needed! 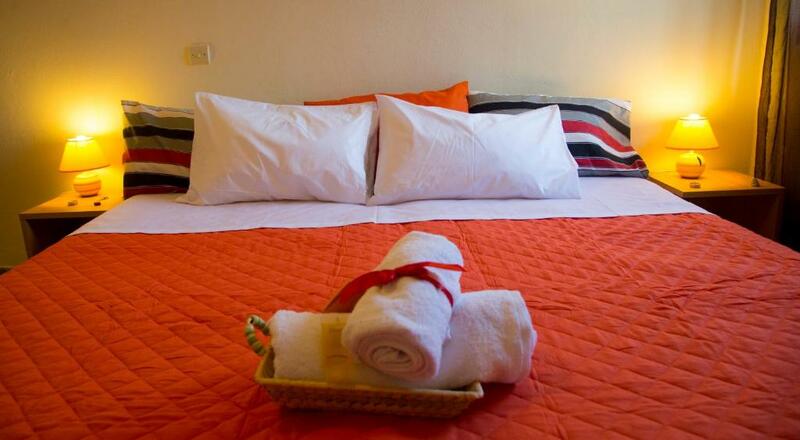 The apartments provide the bare minimum you need to enjoy the stay. The place is quiet at the same time there is a number of places to go for food and a decent store. We arrived early, at around 12 PM when our apt. was not yet ready and were offered another place for us to stay for 2 hours. Clean apts, good location, very helpfully and friendly host! Quiet place. We spent here 2 weeks and decided to stay more. There were everything that we needed. I liked my vacation in Elia apts. thank you very much! The houses suited our climbing trip (14 ppl) very well, since we were looking for a simple but nice place to stay. 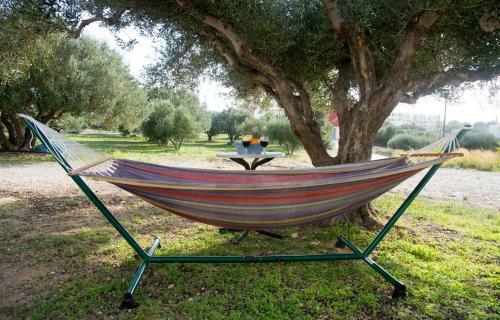 Although the place is close to the main road it is very quite since an field of olive/lemon and lemon trees is in between and there is not much traffic anyway. The beach is a short distance to walk. The houses are big enough for 4 people to stay (1 Double bed, and 2 extra beds, one in the same room as the double, one in the living kitchen). Free Wifi! There was even some fruits and a bottle of wine as welcoming gift! Dimitris was an excellent host! He waited until 2 in the morning because our flight was so late. Прекрасная кухня с хорошо работающей плитой. Отличное расположение по отношению к пляжу и чистейшему морю. Остановка автобусов рядом. La localisation près d'une belle plage, assez loin de la route pour ne pas être ennuyé par le bruit et près des commerces...et le calme. Le charme de cette maison avec terrasse ombragée. Καταπληκτική τοποθεσία, με απίστευτη παραλία στα 300 μέτρα από το κατάλυμα. Ευγενικός οικοδεσπότης και ένα αξιοπρεπέστατο οίκημα σε πολύ καλή τιμή. Την επόμενη φορά θα μείνω σίγουρα περισσότερο. 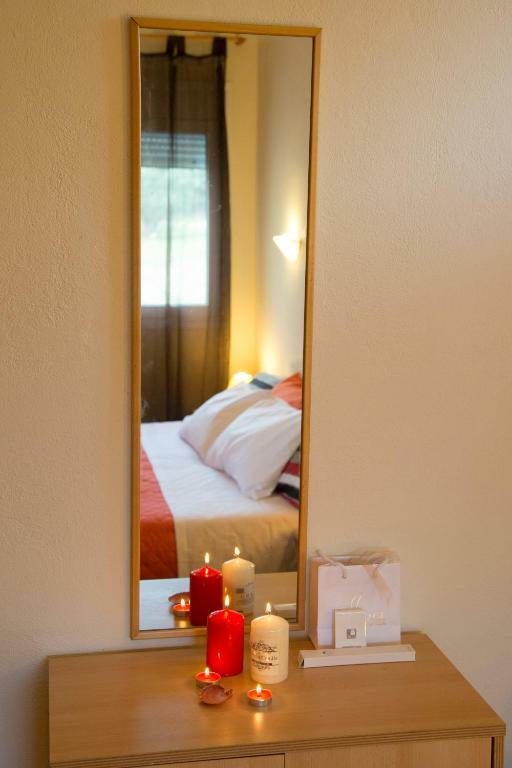 Lock in a great price for Elia Houses – rated 9.2 by recent guests! One of our best sellers in Koutsounari! 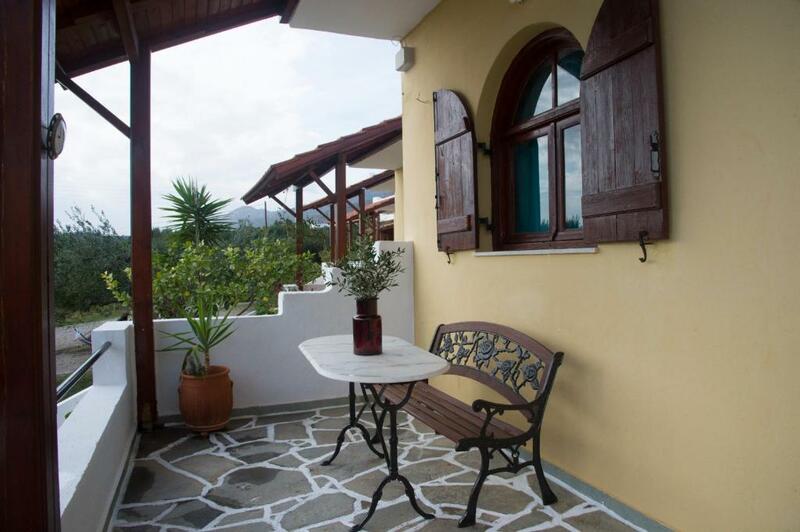 Located in Koutsounari, Elia Houses provides air-conditioned accommodations with a terrace and free WiFi. Guests staying at this vacation home can use the fully equipped kitchen. This vacation home with sea views features 1 bedroom and a bathroom with a bath. Agios Nikolaos is 25 miles from the vacation home, while Elounda is 31 miles from the property. 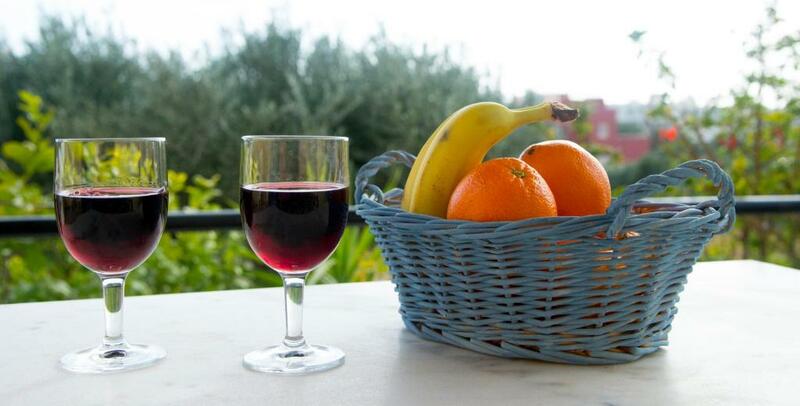 The nearest airport is Nikos Kazantzakis Airport, 61 miles from the property. This property also has one of the top-rated locations in Koutsounari! Guests are happier about it compared to other properties in the area. 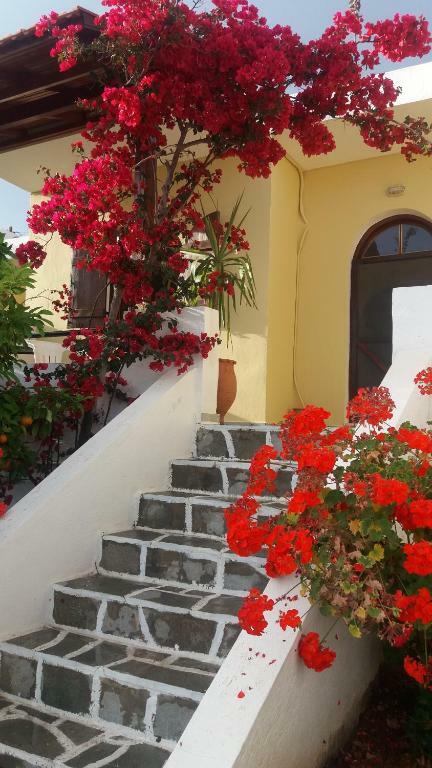 This property is also rated for the best value in Koutsounari! Guests are getting more for their money when compared to other properties in this city. 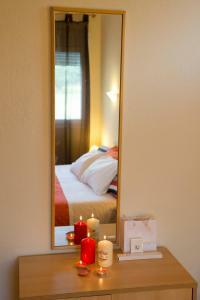 When would you like to stay at Elia Houses? This holiday home has a tile/marble floor, seating area and stovetop. House Rules Elia Houses takes special requests – add in the next step! Please inform Elia Houses of your expected arrival time in advance. You can use the Special Requests box when booking, or contact the property directly using the contact details in your confirmation. The owner, Dimitris did not instruct us in advance when to come, which apartment to pick and where to find the key. We had to call Dimitris to find out. Careful: the apartment doesn't have a washing machine (and it doesn't advertise one). We missed that bit and that's important when staying with kids for several days. Wi-Fi did not work or was a very bad signal.